PowerPro is the largest generator company on Long Island, offering more brands of standby generators than any other emergency power company. 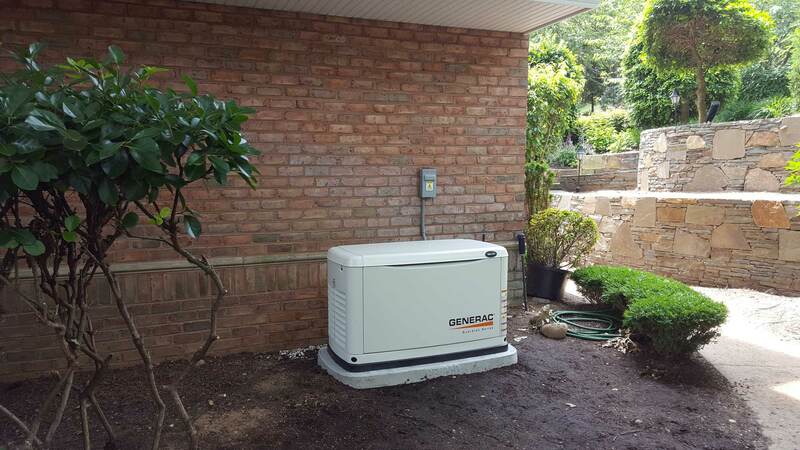 This allows us to recommend the best automatic standby generator to fit your specific needs. Our factory trained technicians determine your present electrical capacity, available fuel sources, noise emissions for comfort and code, runtime capability, and placement conditions and recommend the perfect generator to fit your needs. Our clients receive the latest, most up-to-date generators available, providing you with the best technology and energy security. Regardless of your home’s size, style, age or location, PowerPro will provide you with the peace of mind of knowing you have the correct automatic standby generator, installed properly and at the most competitive price. Industrial Generators are a different breed. These massive engines and alternators are designed to operate for long periods of time, producing huge amounts of emergency power to entire buildings and industrial facilities. Industrial generator installation requires highly specialized training, equipment and talent. PowerPro technicians are experts in all aspects of industrial generator service and generator maintenance. PowerPro will guide your business through every step in the industrial emergency generator process. • Our experts will analyze your energy needs and offer engineering and architectural solutions. • Industrial generator installation is different, often requiring cranes and specialized rigging.PowerPro has been placing industrial generators onsite for over two decades. • Our certified and factory trained technicians understand all of the intricacies of generator installation, from placement to start-up. • Industrial generators are equipped with programing options that allow them to be customized for the specific electrical needs of your company. Our technicians will take you through every menu option and screen, fine tuning your industrial generator for enhanced performance and durability. • Our aftersales service support is unmatched. PowerPro is the leader among the generator maintenance companies out there. PowerPro carries almost all of the commercial and industrial brands of emergency generators: GENERAC, Gillette, Cummins, Briggs and Stratton or KOHLER. Whether your fuel requirement is Diesel, Natural Gas or LP, the perfect industrial generator for your specific needs is out there. PowerPro can help you select, purchase, deliver, install, startup and maintain it. 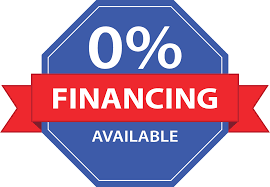 PowerPro does more than just offer industrial generators for sale. 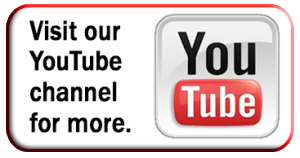 We are THE industrial generator company in Suffolk, Nassau and New York metropolitan area. 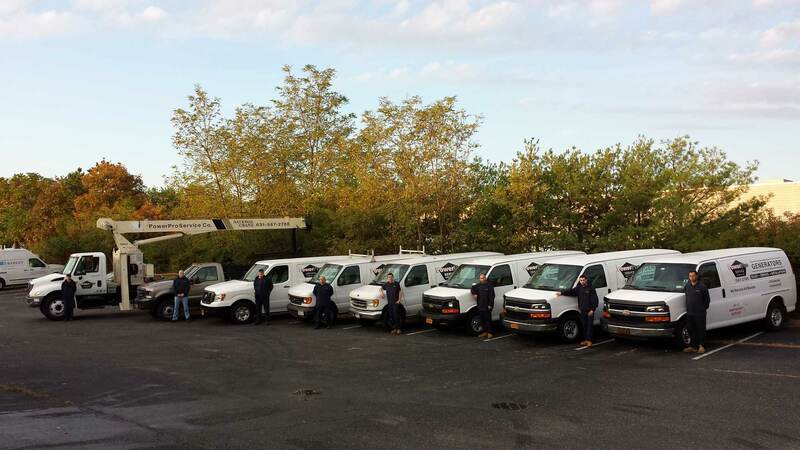 No matter where you are on Long Island, PowerPro Service Company is the best generator service company near you. Automatic standby generators are complex machines designed to work in emergency situations. PowerPro has a team of highly trained, factory certified technicians, ready to take to the road to keep your lights on, your business open or your factory humming along. PowerPro’s extraordinary service begins with the selection of the perfect generator for your application. Twenty years of experience goes into every one of our generator turnkey installations. We make sure your residential or industrial generator is in accordance with all applicable codes and town permit requirements. With proper load sizing, equipment selection, placement, electrical hookups, gas services and start up, PowerPro offers expertise and delivers peace of mind. Preventative Maintenance is the key to years of trouble free operation. PowerPro is a leader in generator maintenance; with our technicians performing multipoint inspections and tune-ups using factory authorized parts and fluids. We make sure that when you need your industrial or residential generator, the power will be there. PowerPro is more than a generator dealer. We are an emergency power company, with a full line of industrial generators for your business and the right residential generator for your home. 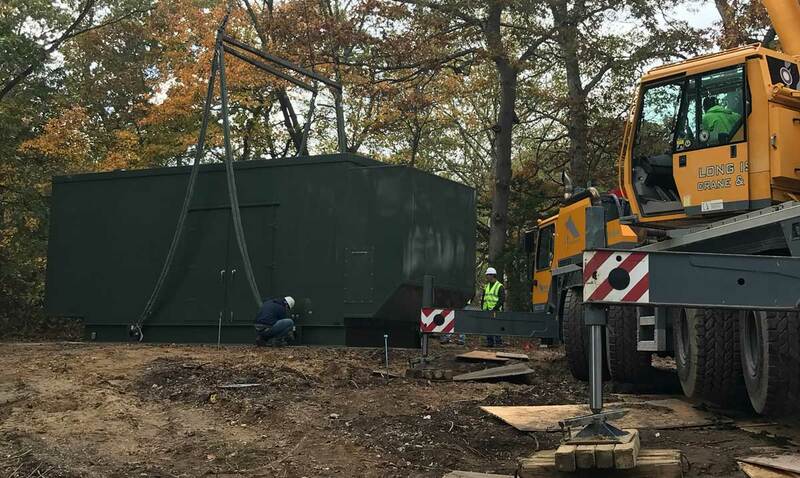 We are a generator service company, with highly trained teams offering 24/7 industrial and residential emergency service for repairs, maintenance or even remote monitoring. WE GENERATE POWERFUL SOLUTIONS FOR YOU! PowerPro Service Company Inc. and affiliates have been providing generators since 1982 and is a full service Generator Set provider, specializing in Standby Emergency power systems for the home or business. We represent a full complement of reputable manufacturers, providing packages up to 3000KW and more, in Diesel, Natural Gas or LP fuels. Whether you need a simple standby home system or a custom industrial unit, PowerPro has what you need to do it right.